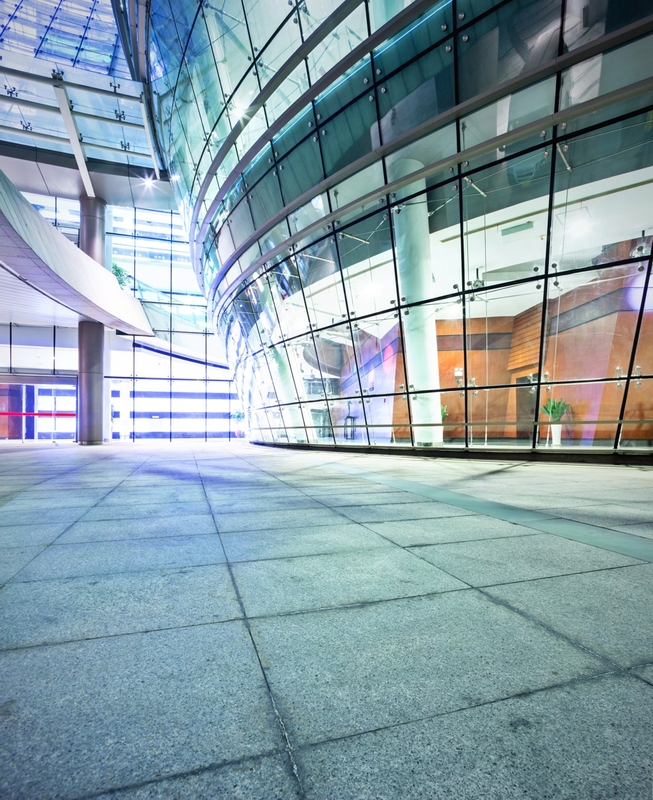 Security glass was invented to provide maximum protection against deliberate attack. 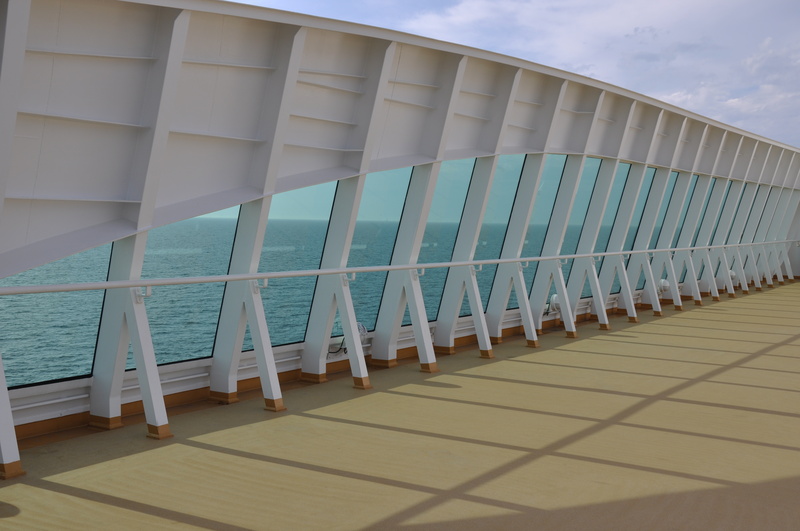 The security glass was designed to protect people and their property against vandalism or thieves. 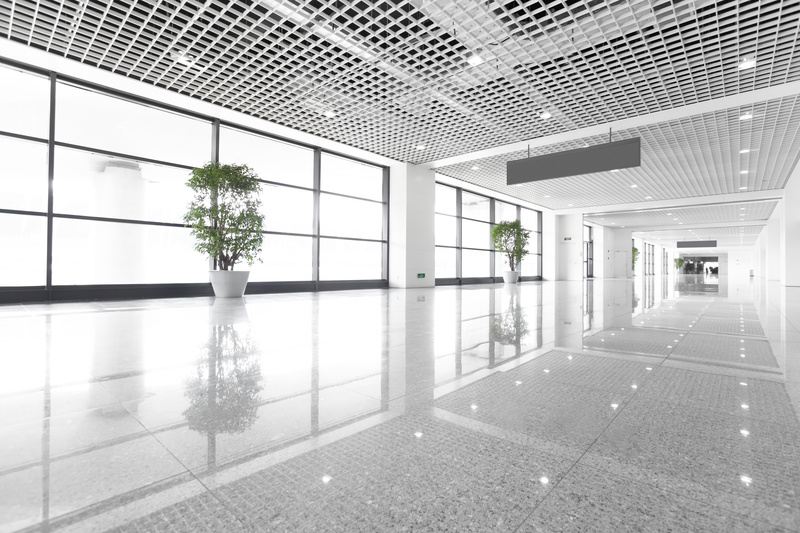 Glass panels may protect against any impact, falling objects as well as noise and fire. 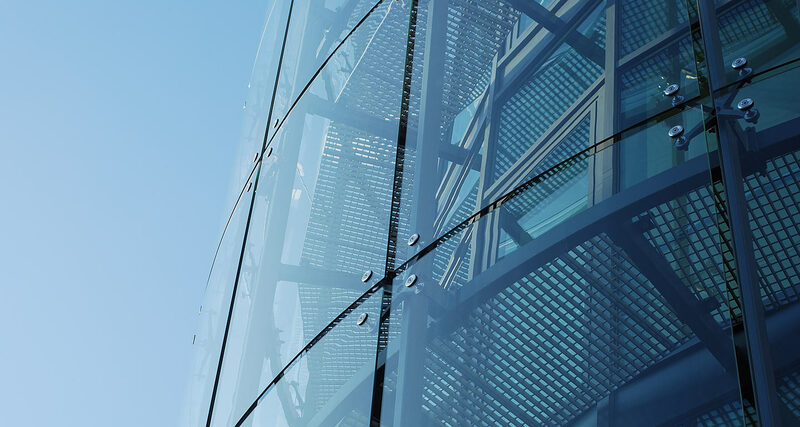 The security glass is considered to be safe, if its production method or combining processes allow to limit damages caused by hits, deformations or fire. 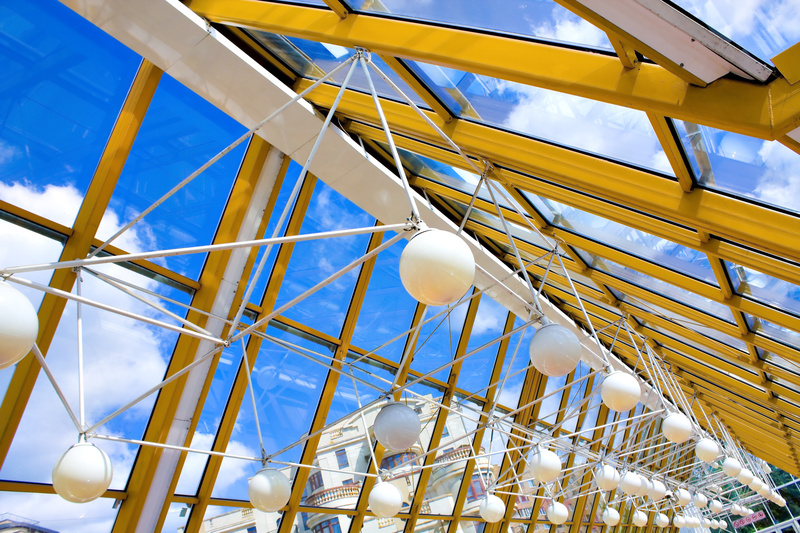 The safety glass is produced by combining two or more sheets of glass panes with a special film. This kind of glass does not break apart when broken down, and at the point of impact it has just cracks. Using the right type of film you can make anti-burglary and bullet-proof glass. 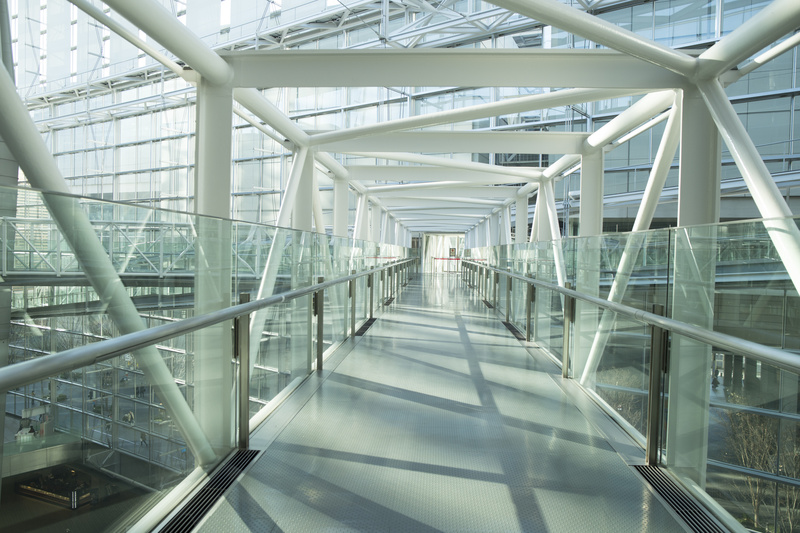 The production technologies of the security glass require using special PVB (polyvinyl butyral) with a nominal thickness of 0.38 mm between several layers of glass. The effectiveness of glass depends on a number of applied layers of the film. 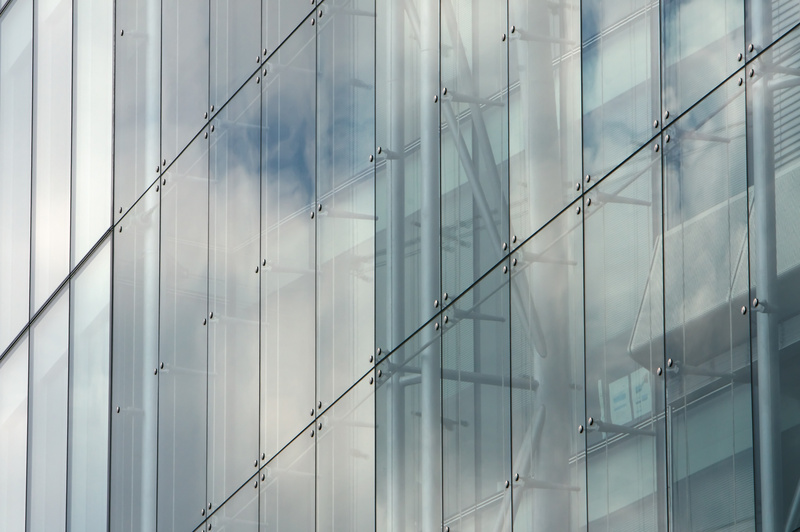 The glass panels may replace bars, shutters and blinds allowing to keep an aesthetic appearance of buildings. 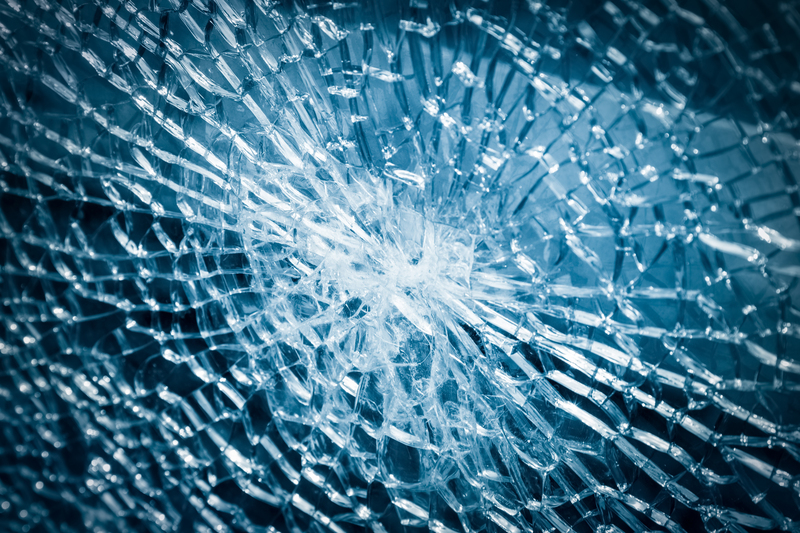 Glass with increased resistance to burglary is much more resistant to any impacts or cuts done with sharp objects. 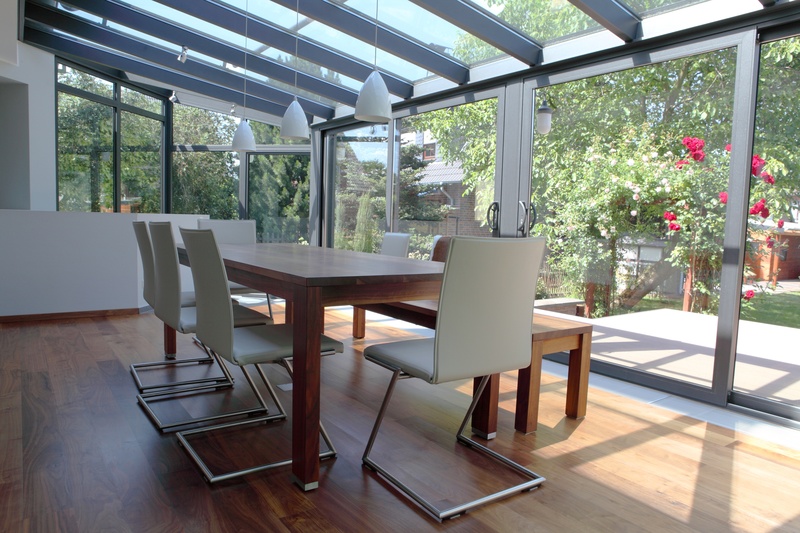 The table shows standard levels of safety and burglar glass and examples of applications. Basic protection against injuries caused with broken glass, protection against self-braking glass in doors and windows. apartments, schools, offices, factories, doors, floors and windows on the ground floor. Protects against injuries, as for levels 01 and 02, can provide temporary protection against burglary taken without any preparation. Sales booths, detached houses, windows in apartment buildings, hotels and offices, commercial buildings with low value items, sports halls. 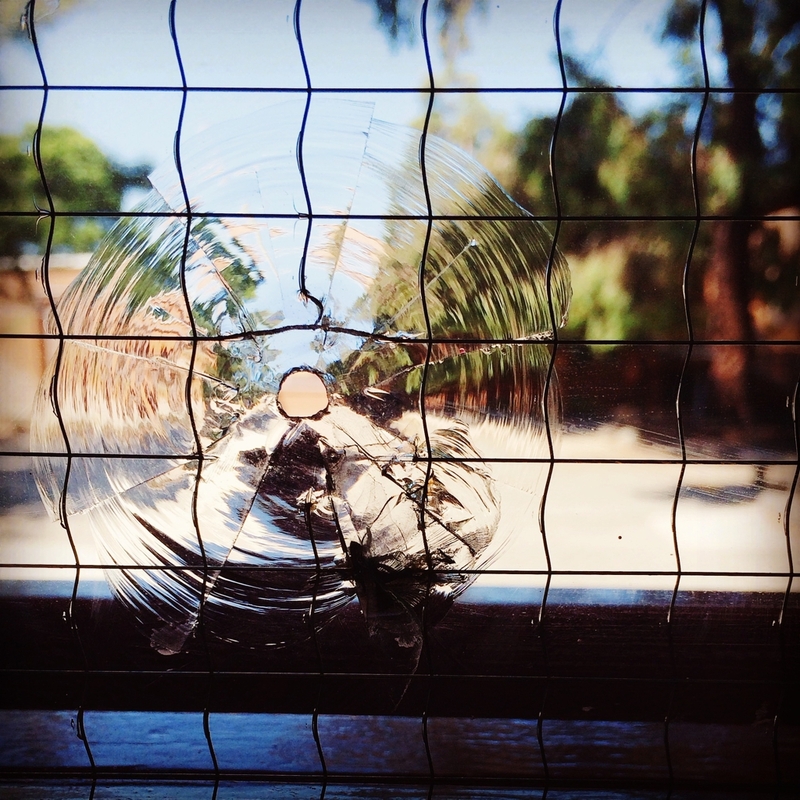 Glass against burglary, may replace bars ( grilles of 150 mm diameters made of steel wire of 10 mm diameter. Showrooms, hotels and offices, commercial buildings with high value items, villas, pharmacies.